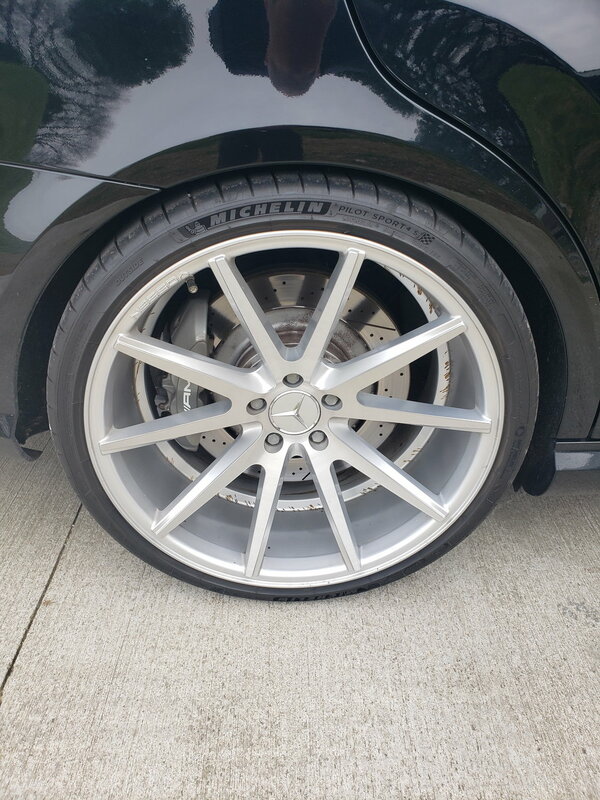 Just received a set of Vossen wheels 20x9 and 20x10.5. Will lower on KW, can anyone suggest the correct tire sizes for this setup. I was told 245/35/20 front and 285/30/20 rear. I was thinking more 255/30/20 and 285/25/20. Thoughts? Good luck with that. Just in case you're confused, this is for CLS not ML/GLE. OP, you should using 245/35-20 with 285/30-20, as you were advised. No way that's going to fit lowered as that is way taller than stock. 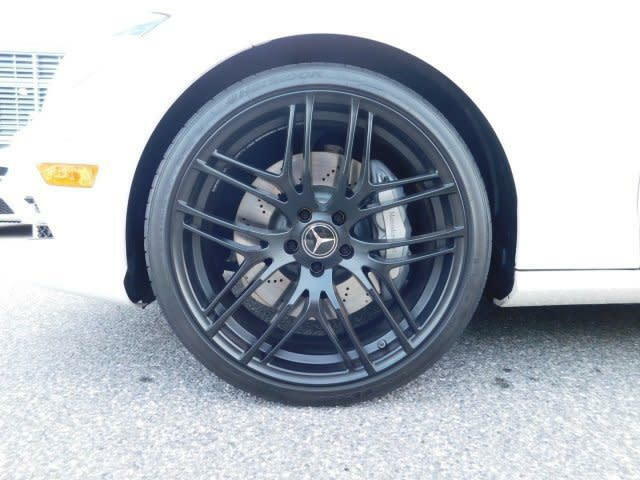 If you want the right sizes for 20s its 255/30/20 and 295/25/20. I think you could even squeeze 305/25/20 I am going to try it soon. I still have quite a bit of space to fill right now and I’m on 285/30/20, need something wider and taller. 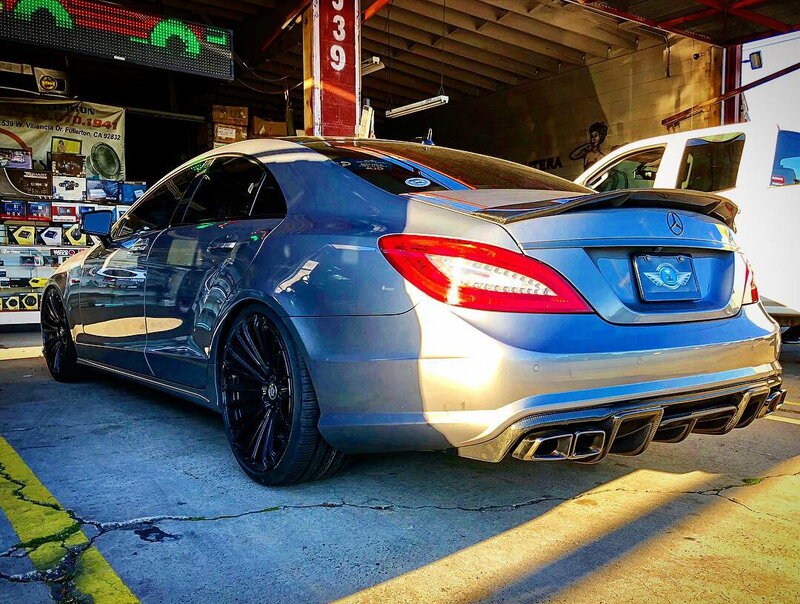 Vossen mentioned a 305/25/20 for the rear, but I believe thats too wide for the look im after. I think you got it right! Thank you! Stock is 285/30/19 and a 285/30/20 is 1" taller than stock. Please post a pic, I'd like to see it. 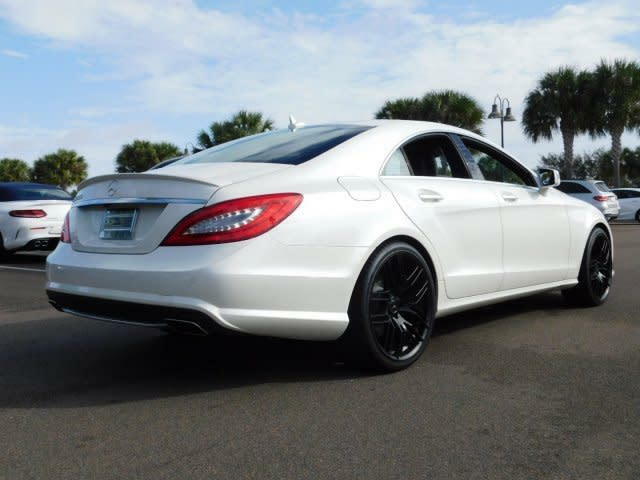 Its too wide for a E63 but the CLS63 has a little more room on the back. You can't go wrong with either. Either way, just wanted to stop you from putting the wrong sizes on your car. Post pics when you get it! Stock is 285/30/19 and a 285/30/20 is 1" taller than stock. Please post a pic, I'd like to see it.! 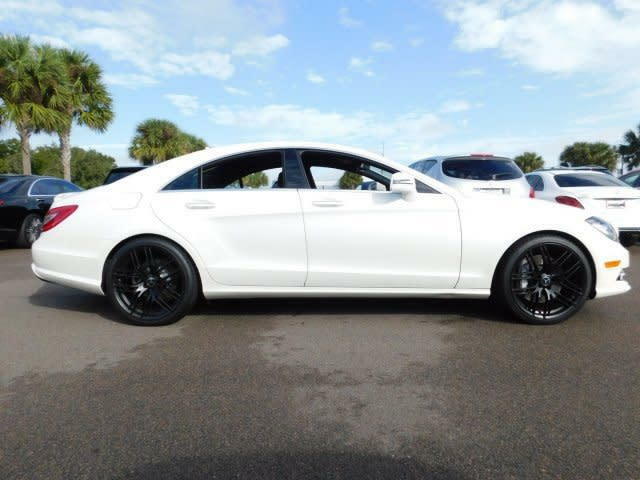 CLS550, not CLS63, but fits for sure if not lowered. (May fit lowered too, but did not try). 255/30&295/25 are rubber bands. 245/35&285/30 have real sidewalls. 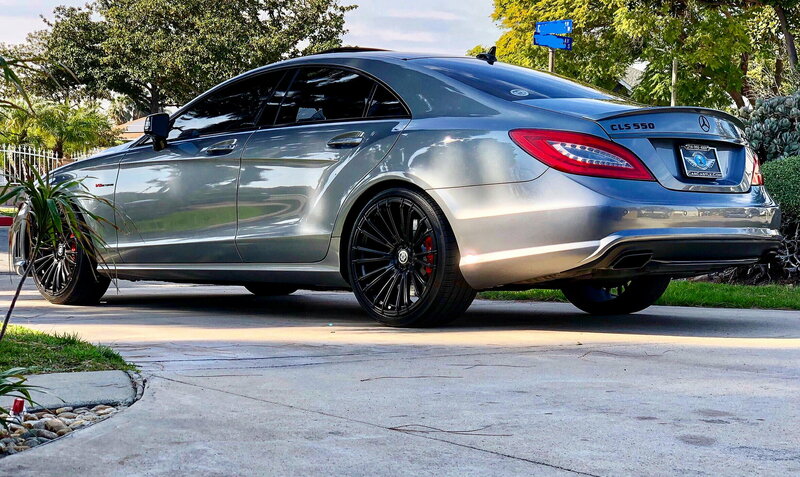 I mean no offense but, you guys are not lowered and don't have AMGs. 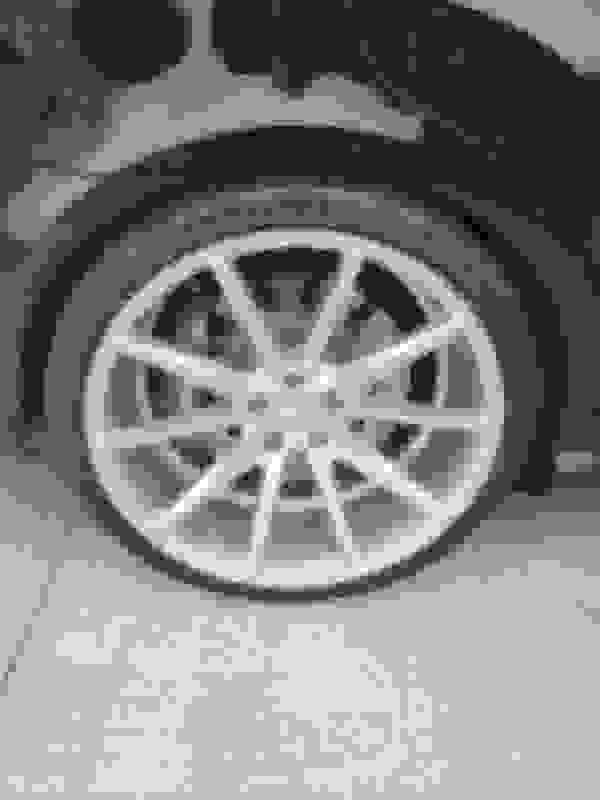 You are suggesting him to put a narrower tire on the front than his car has stock? If you guys wanted "real sidewalls" why didn't you stick to the factory size? 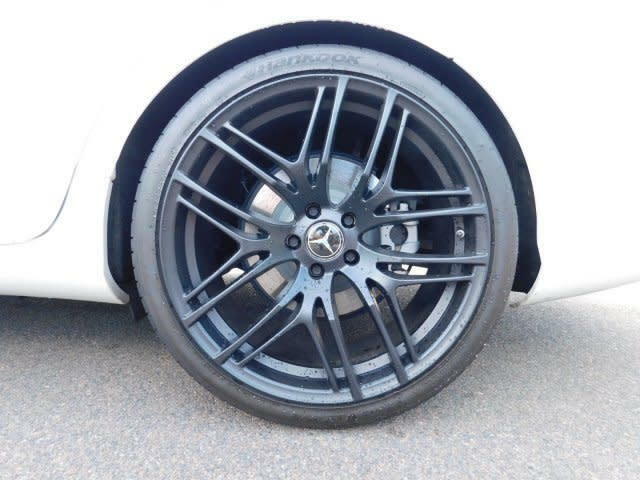 This is a 295/25/20 on my E63 that has been lowered. 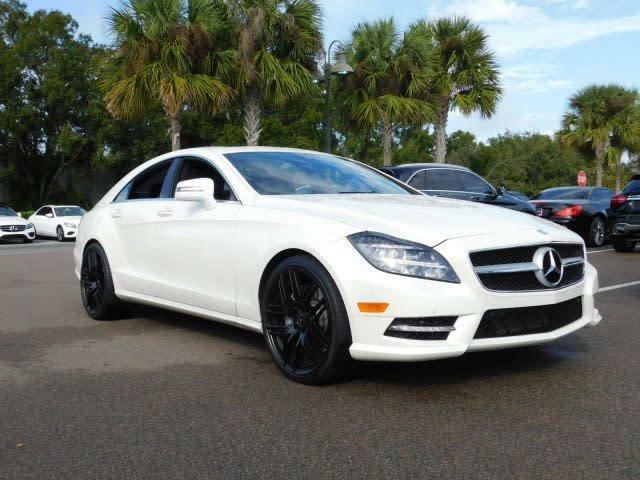 Very similar to the cls63. Hardly rubber bands. I had to raise it up a bit because it rubbed. i have 30 series and need a bit more meat, feel every crack and flaw on the road ! That's really just the nature of them. How much air are you running? 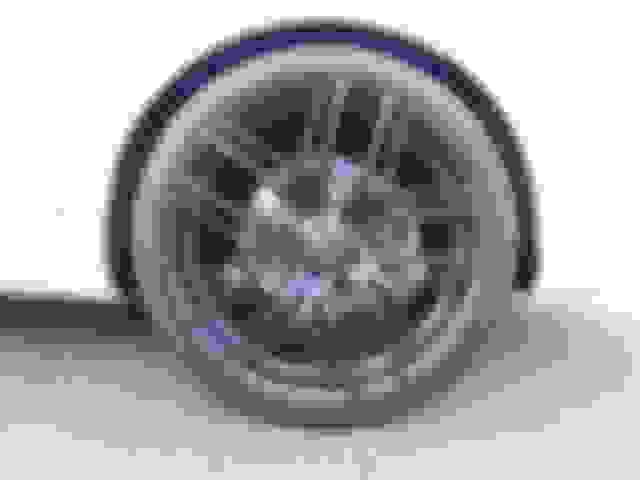 Edit: if you go with that much of a taller tire in the back you are talking about, not only will you have rubbing issues, but you are going to freak out the traction control system with different tire heights from the front and rear. Last edited by mysticblu999; 03-13-2019 at 02:06 PM. Because what can be fitted on C218, can not be fitted on W212 (I am talking AMGs for both) - you can go significantly wider with lower offsets (and higher diameters) on C218 vs. W212. 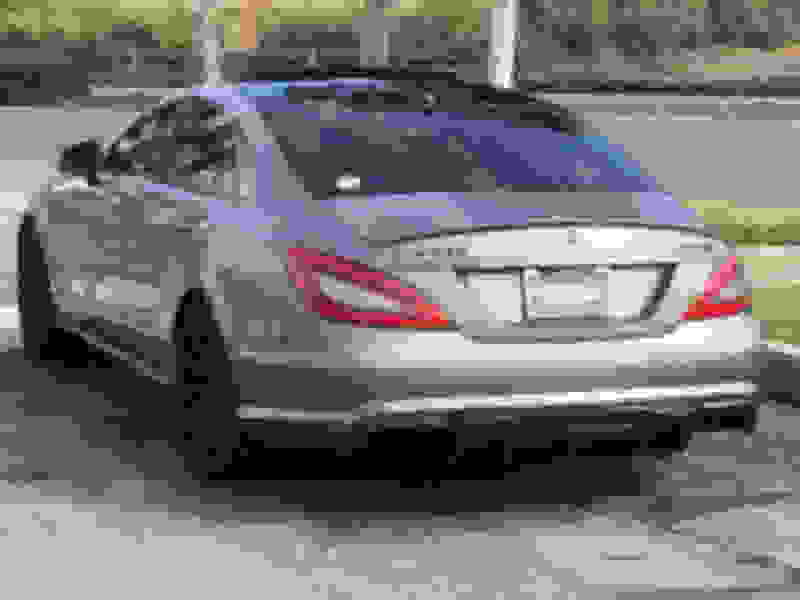 Yes one can fit wider tires with lower offsets even on non-AMG C218 vs. AMG W212. If OP is insisting on running 30/25 profiles on 20s, then I would run 265/30-20 with 305/25-20 - both offering more load index and a bit more sidewall. Agree with you on that, but both the w212 and w218 come with the exact same size stock 255/35/19 and 285/30/19. Its always best to stay close to stock sizing, especially the diameter. The taller you go, the more your speedo will be off. 265/30/20 and 305/25/20 will look sweet, and IMO is probably the best sizing but offset choice here will be crucial when lowered. 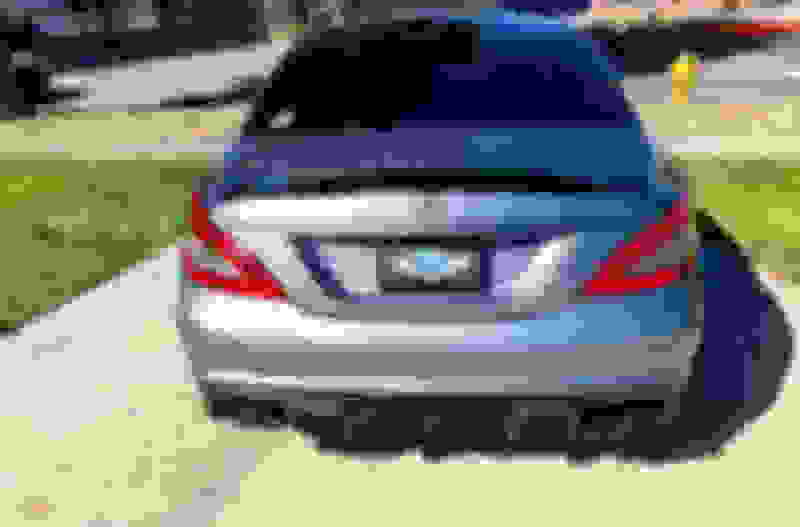 Whats up with the CLS550 badge? Then the biturbo and AMG badges? Is it a CLS500 that identifies as an AMG? So what is the propper size for w218 then guys? Define "propper". That's subject to debate by itself. Quick Reply: Tire Size ?